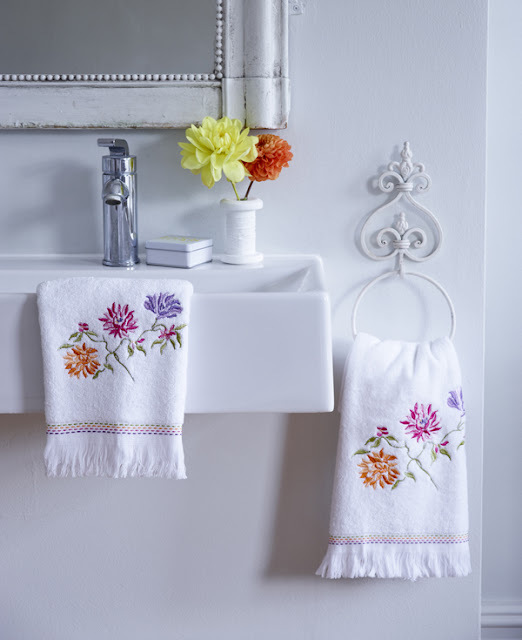 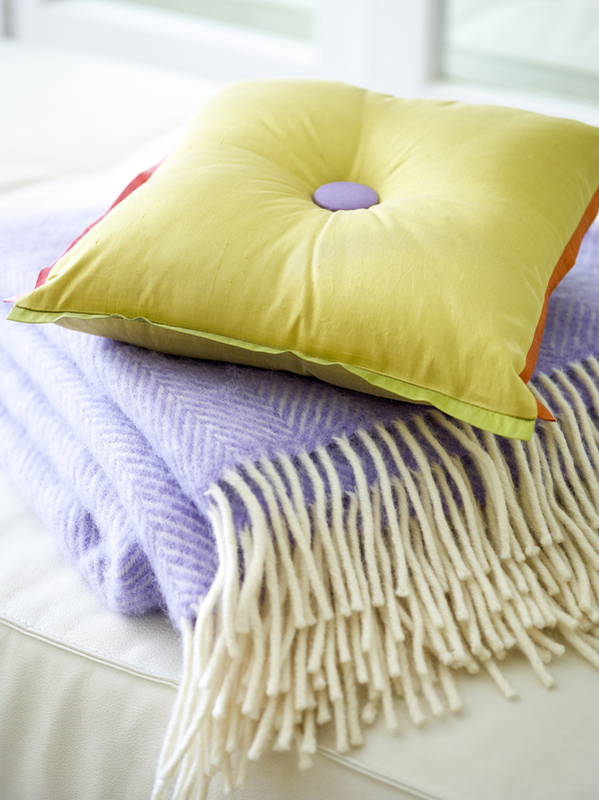 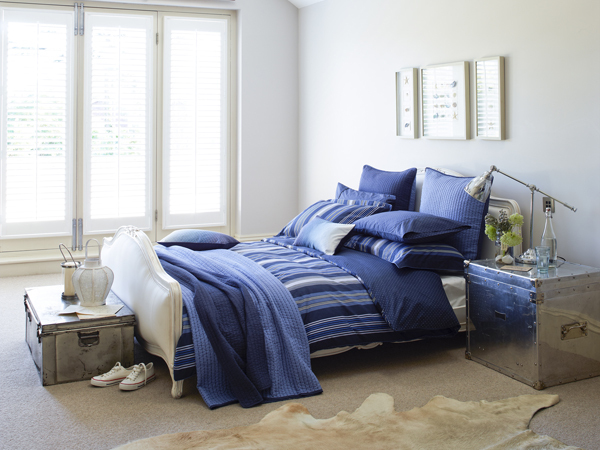 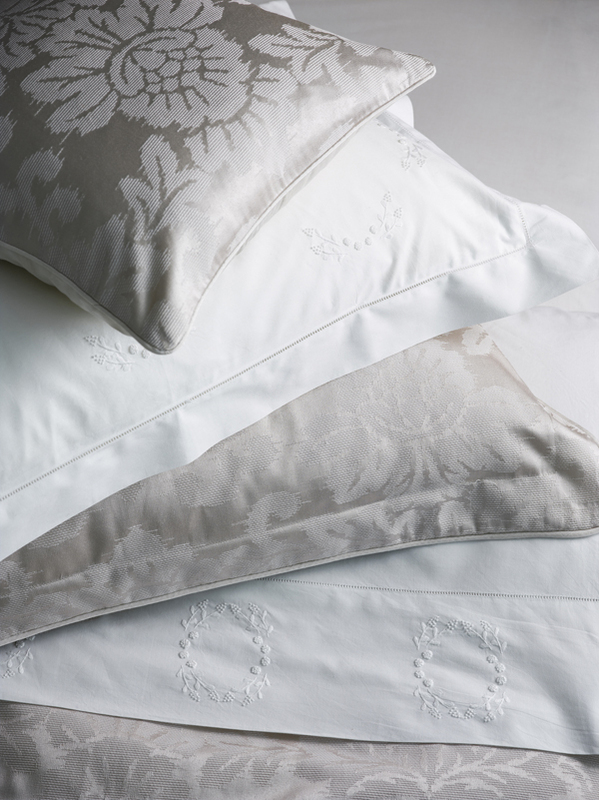 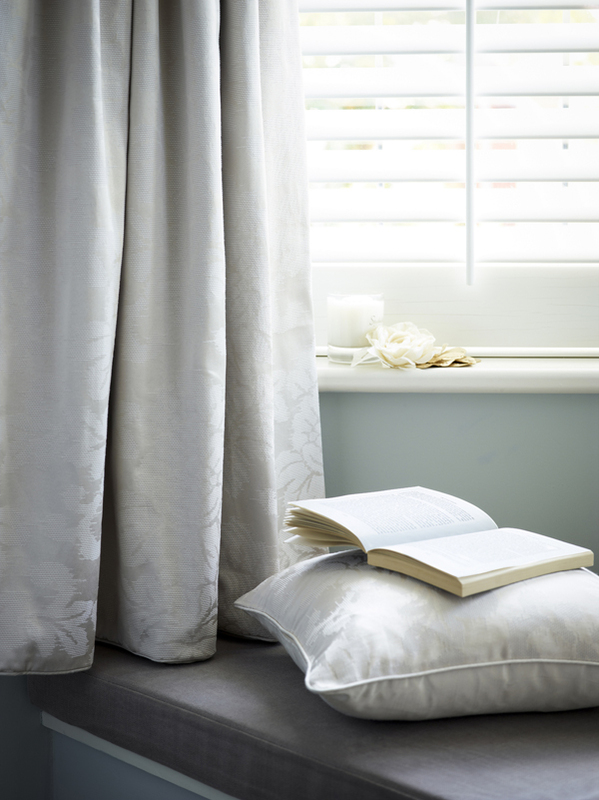 British bed and bath textiles brand Bedeck will launch five new collections for spring/summer 2013 - inspired by coastal chic, flowers in bloom, luxurious hotel rooms and French hand-embroidery. Julie Hall, Bedeck's head of design, said that the designs were heavily influenced by the spring/summer 2013 catwalks: "We have created a fashion-focused collection of beautiful prints, detailed embroidery and traditional jacquard reflecting the abundance of colour and texture coming off the international catwalks." 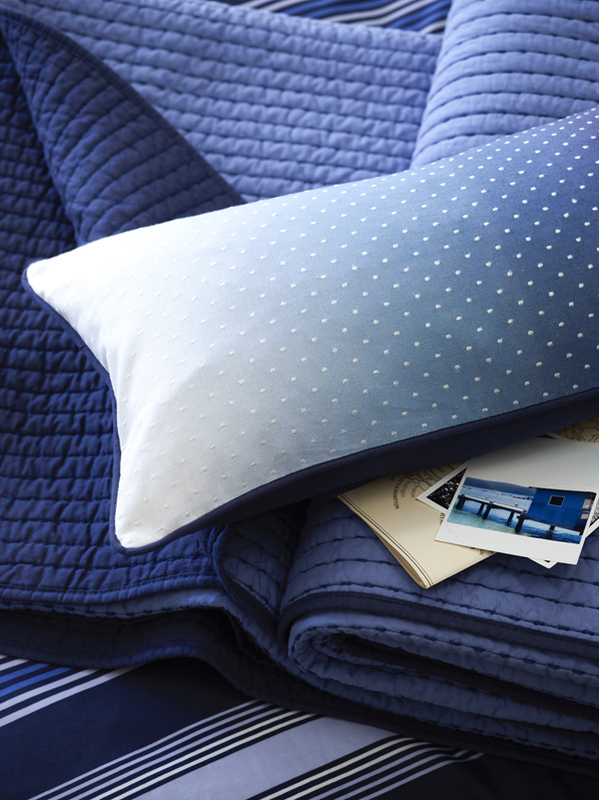 Marco Stripe is a nautical-inspired theme which pairs royal blue and navy with cool white, and incorporates ombre dip-dye as well as pin-dot patterning. Savannah and Capri are both inspired by summer florals in full, spectacular bloom. 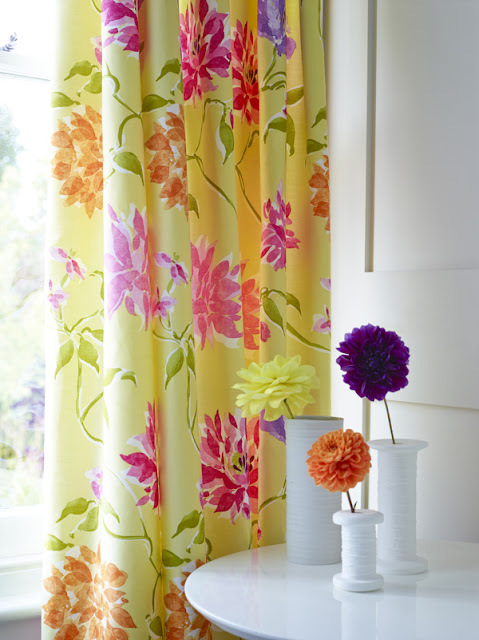 Savannah uses digital printing to give its vivid magenta, blue and green colourway full impact, while Capri is based on a citrus palette of yellow and orange, with reverse stripe detailing on the bed linen. 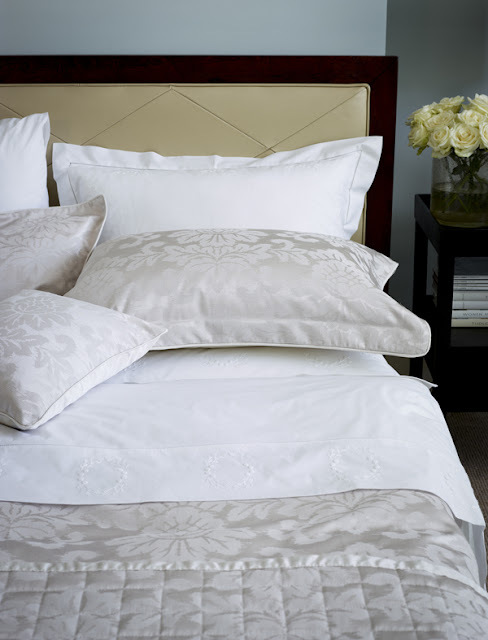 Lorca Jacquard evokes the timeless style of luxurious hotel rooms with platinum jacquard, paired with crisp white linen sheets and a plump quilted throw.